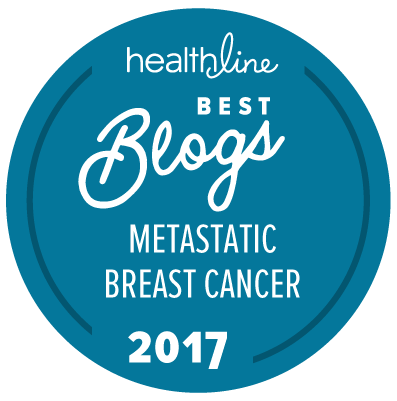 Women with metastatic breast cancer think about “fighting cancer” very differently than women who don’t have a stage 4 diagnosis. If you have advanced cancer, these women understand what you’re going through. Why mermaids, you ask? 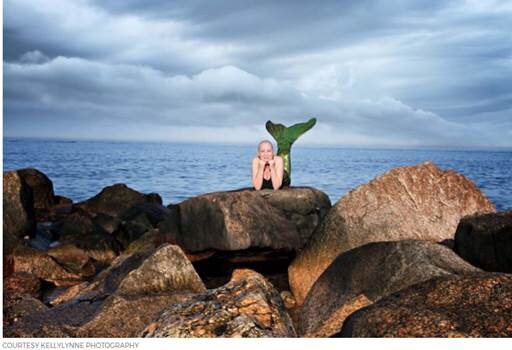 Susan Rosen, author of the Let Us Be Mermaids blog, explains that just like women with metastatic breast cancer, mermaids are fearless, seductive, feminine, and are awed by everyone in their presence. Her blog posts cover realistic topics like whether you should tell your children about your diagnosis and the effects of treatment on one’s physical appearance. Susan Rosen is a courageous and inspirational woman. 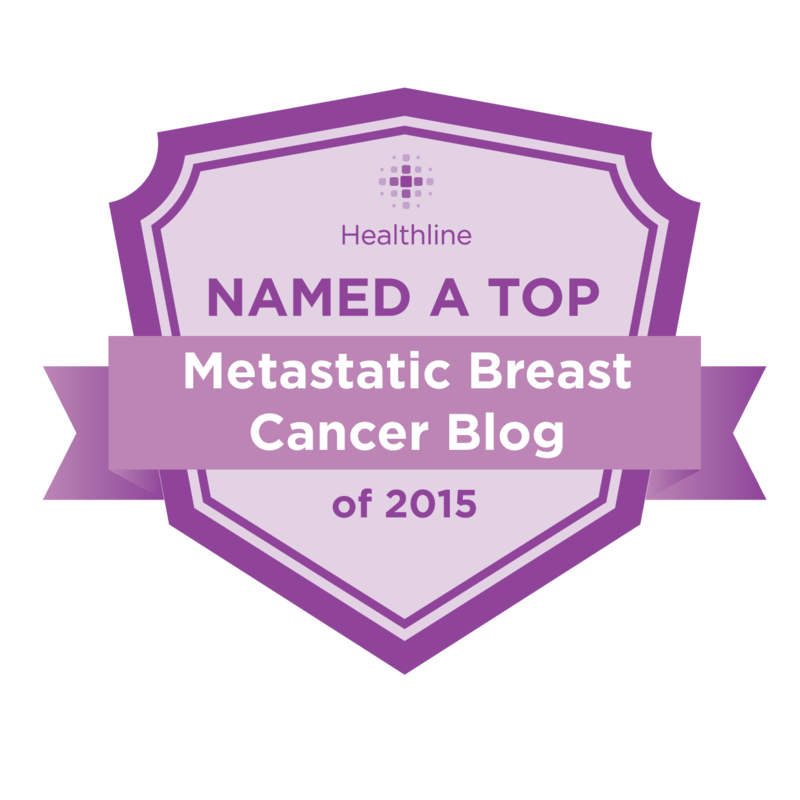 She is the proud mother of two children, a wife to her husband Mark, a blogger and a woman living with Metastatic Breast Cancer. Sue shares her personal story with the goal of spreading awareness about this illness. She refuses to allow her ilness to define her; instead she has made the conscious decision to live her life on her terms. A life filled with love, laughter and joy. Huge thank you to Rock’n Robin Productions for this exciting opportunity!